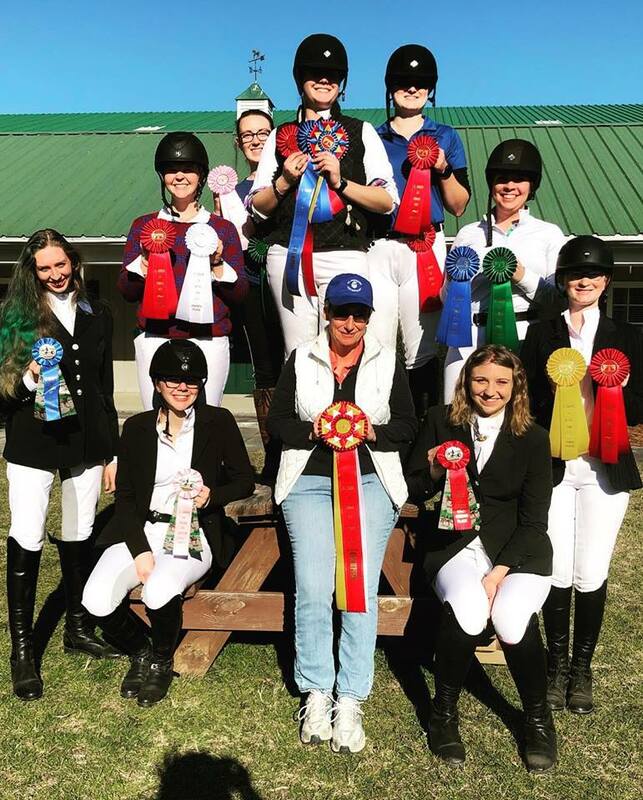 The St. Andrews Dressage Team hosted an Intercollegiate Dressage Association Horse Show on Ground Hog day. Cold weather earlier in the week gave way to blue skies and comfortable temperatures around 60°. Scores in the 70% range were also earned by Hannah Sutton and Isabelle Duckett who were 1st and 2nd in Training Level Test 1. 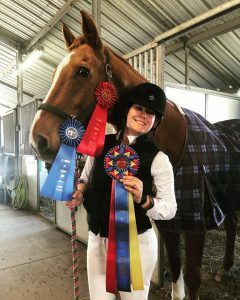 In the Dressage Seat Equitation Competition Elizabeth Donaldson drew Jennifer Sansbury’s Charlie Pops to win her division of Intro. 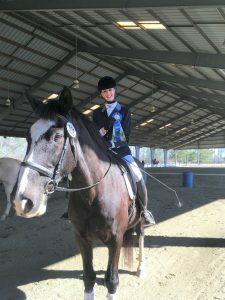 Kama Clay placed 2nd in Lower Training and Jessie Sprague was 5th in Upper training. 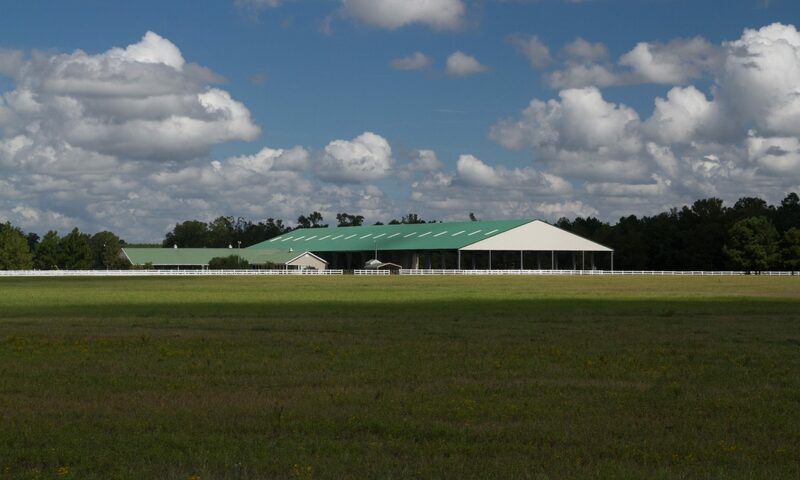 The dressage team travels to Averett University Feb. 17th and Wake Forest University Feb. 24th to complete their season. By Jackie Dwelle. Photos Jackie Dwelle & Gaby Stephens.